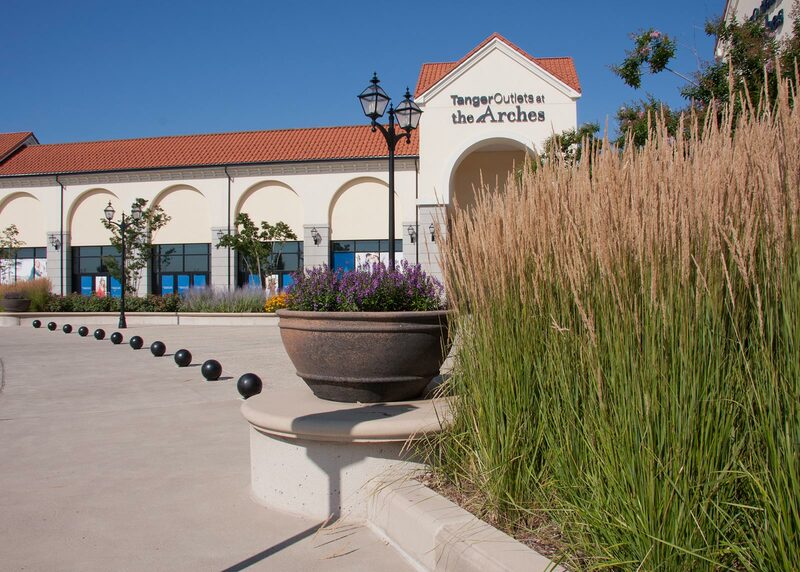 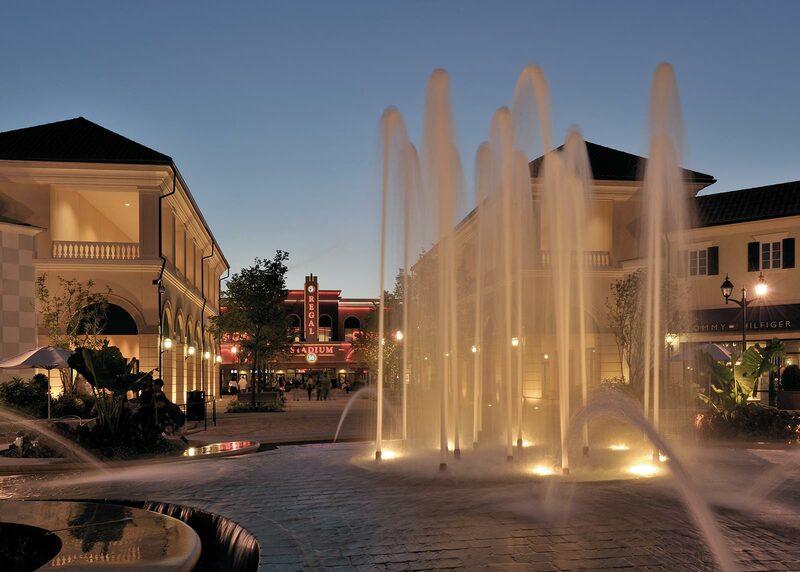 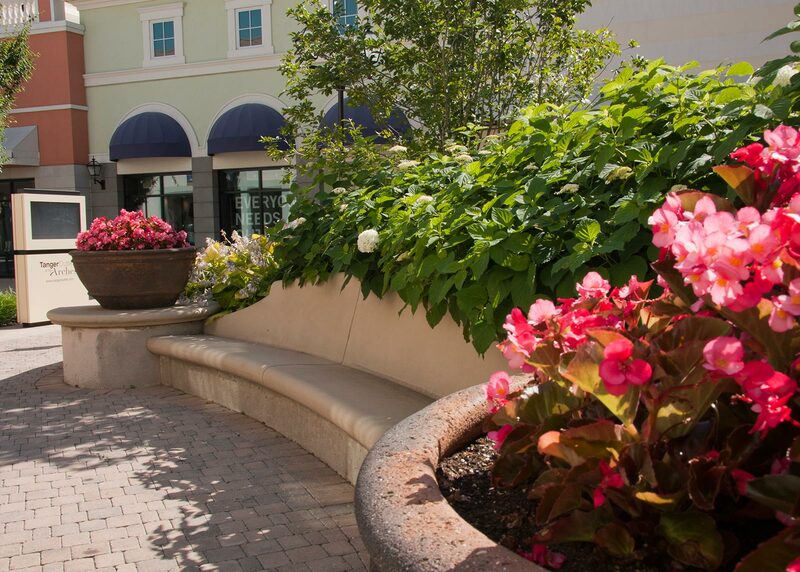 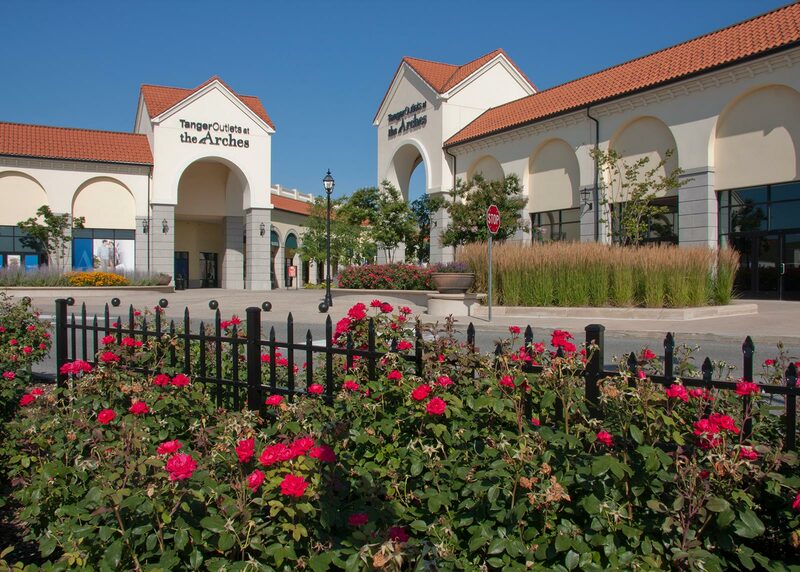 The Arches at Deer Park is a 29-acre shopping and lifestyle center with a European feel in Long Island’s Suffolk County. 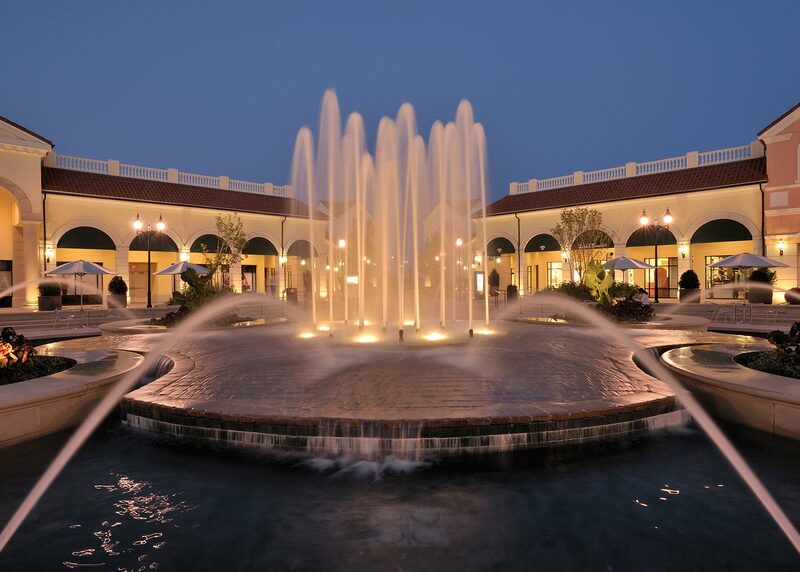 OvS created three plazas and two water features intended to draw visitors along a main promenade. 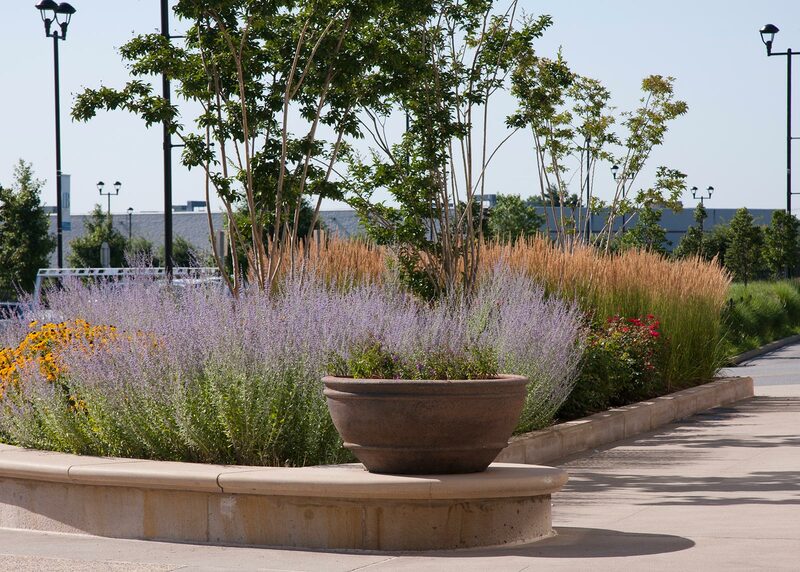 The firm designed site furnishings, including benches with integrated planters, located along every pedestrian corridor. 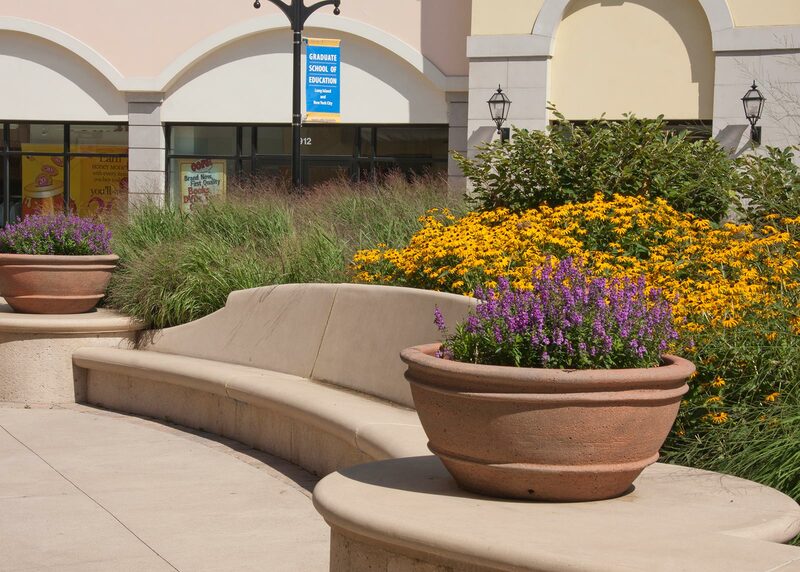 Each planter features changing seasonal displays in OvS’ signature style.